Amazing movies, sober, high, or best of all, on LSD. 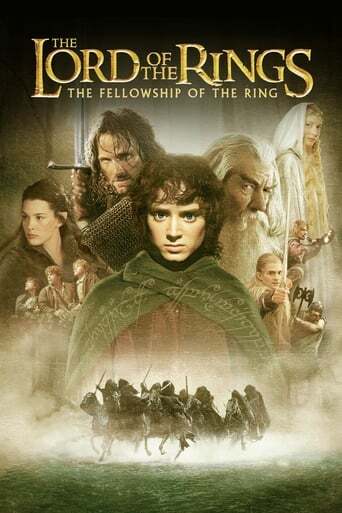 Nothing comes close to the epicness of LOTR. Nothing.